This year’s Northumberland Day event is set to be even bigger and better than last year’s, thanks to growing interest in our passionate initiative that celebrates all that is great about Northumberland, whilst also bringing communities together. We exhibited at both North Tourism Fairs, held in Alnwick and Hexham, and engaged many different businesses who promised to get involved and do something to show their pride in their county. Offers of involvement came from villages, walking businesses, visitor attractions, food and drink producers, cultural and sporting attractions, schools and community groups. None wish to miss out on the fun and feel-good factor that those who celebrated the county day in 2017 experienced. 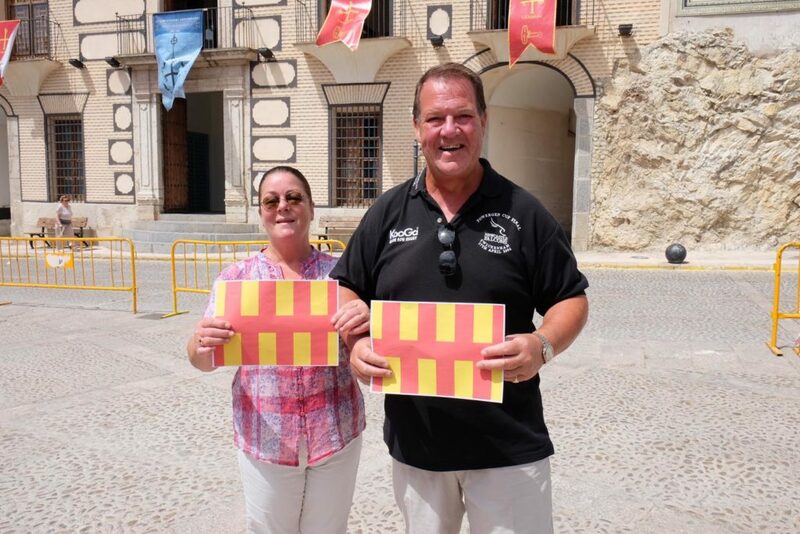 Requests of how to get involved in the day, this year scheduled for May 27, but with celebrations in the week leading up to Northumberland Day and the days following it, are being received on a daily basis. Events such as the Ashington Rocks music festival and the Celebrate Northumberland race meeting at Hexham Racecourse are running again this year, having been a sell-out and huge success in 2017. Shepherds Walks and Footsteps in Northumberland are both organising walks in celebration of Northumberland Day and Smile Through Sport has organised a disability sport festival, featuring boccia, athletics and cricket, on May 22. The Newbiggin Maritime Centre is staging arts and crafts exhibitions and opening up the newly refurbished Rocket House to visitors, offering free admission on Northumberland Day. Its café will also be Northumberland-themed. Langley Castle is staging another action-packed day of activities involving Time Bandits history re-enactments, steel panners, arts, crafts and children’s planting activities, as well as some activity that is currently under wraps. There will be heritage-related events at both Kirkharle and Bamburgh Castle and the Northumberland County Show will be laying on special features to celebrate the county day. Many more activities are in the pipeline and will be announced soon. A key focus is being placed on what was undoubtedly one of our highlights of 2017 – the Northumbie Awards. One of last year’s winners, Beadnell Village, is already planning its strategy to sweep to victory again, having seen the economic benefits that village businesses enjoyed last year and also the community benefits of bringing a variety of different village organisations together. The same community benefit was felt in Haydon Bridge, where the different groups who worked together organised a road closure and united the two halves of the village for a community picnic backed by music, arts and crafts, food and drink initiatives and religious service in the church. Red and yellow bunting and décor was also the order of the day at Newsham Primary in Blyth. The school won the education ‘Northumbie’ last year and has set the benchmark for others. Newsham Primary saw the Northumberland Day week-long activity that it engaged in as a means of involving the wider community with the school and linked the county celebration to STEM activities, for all pupils’ benefit. The Northumberland Day office has already attracted two new sponsors for this year and is actively seeking more, so that county pride and passion can be rewarded. Details of the new sponsors will be revealed shortly. Events will be promoted both here at www.northumberlandday.net and at other external websites, so that more economic benefit can be derived by participants and it is hoped to organize an official Northumbie Award ceremony this year. Available Northumbie sponsorship suggestions can be viewed on our Northumbies page. 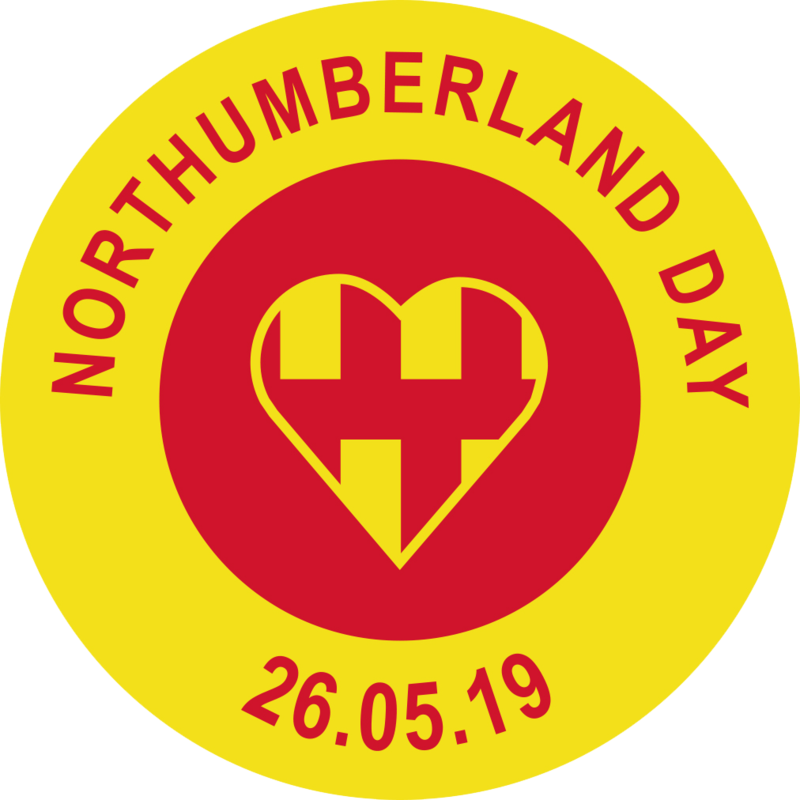 Northumberland County Council will be providing support for Northumberland Day through social media channels and other communications vehicles.